Mladá Boleslav, 29 March 2019 – As part of ‘Earth Hour’, tomorrow at 8:30 p.m. local time, millions of private households as well as cities and companies across the whole world will once again turn off their lights for one hour. They will thereby be participating in the worldwide initiative by the World Wide Fund for Nature (WWF). 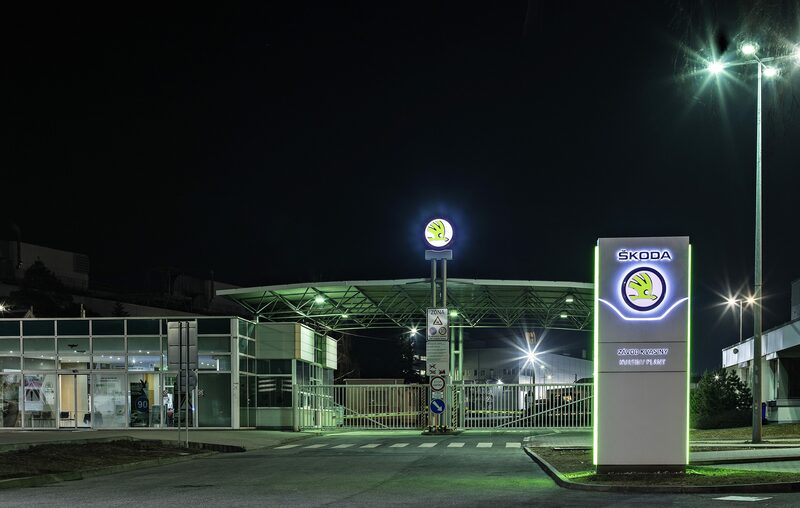 This year, ŠKODA AUTO will be taking part in this event for the seventh time in a row – the company will turn off its lights in 18 areas at its three Czech plants, the service centre in Kosmonosy and in the customer centre in Mladá Boleslav. In doing so, the car manufacturer is taking a stance in support of more climate protection and interacting with the environment responsibly. Sustainability, environmental protection and the responsible use of natural resources are key principles at ŠKODA AUTO. As part of its GreenFuture environmental strategy, the car manufacturer has defined concrete targets – the company has invested extensively and is making the production of its vehicles evermore environmentally friendly: since 2010, ŠKODA AUTO has reduced its energy and water consumption per vehicle built by more than 53 per cent. And new ideas for conserving natural resources are regularly implemented. Thus, energy-efficient LED technology is used for the lighting in many areas of the plants, for example. In doing this, not only has the carbon footprint been reduced in the press plant and paint shop as well as the logistics building, employees also benefit from more pleasant colours of light in their workplaces. This year, more than 10,000 LED lights will be added to the approximately 2,000 that have been installed so far. 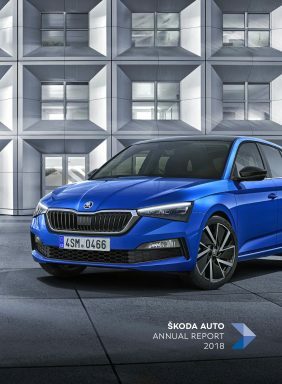 ŠKODA AUTO’s aim is to solely use carbon-neutral energy for the production of vehicles and components at its Czech plants by the middle of the next decade. The company bundles all of its environmental activities under the umbrella of the GreenFuture strategy and splits them into three subcategories: GreenProduct focuses on the development of more environmentally friendly drive systems and the use of recyclable materials in cars. 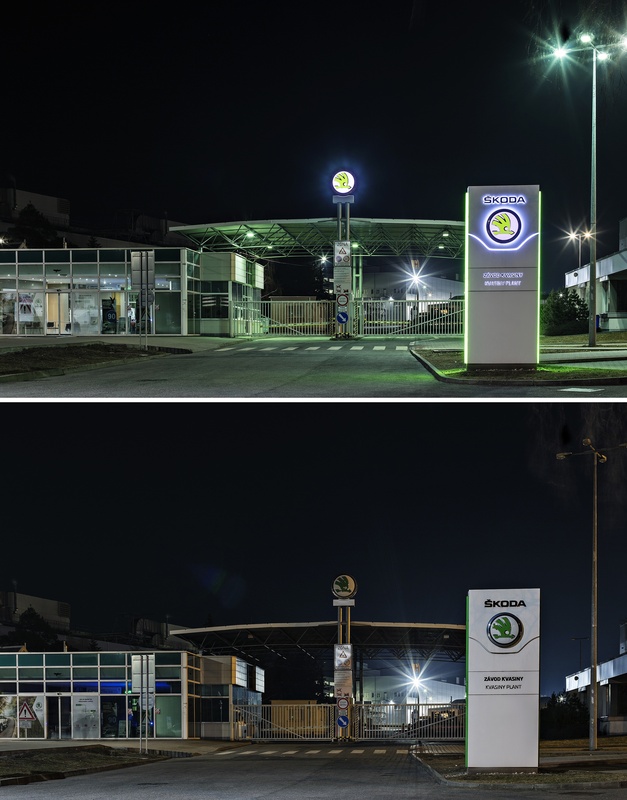 Through the measures that fall under GreenRetail, ŠKODA AUTO is promoting eco-friendly operations at its dealerships and workshops. GreenFactory brings together all of the activities that help to conserve resources during production. Key performance indicators such as energy and water consumption or the amount of waste produced per vehicle are precisely monitored and optimised. The same applies to CO2 emissions and so-called Volatile Organic Compounds (VOCs), which are produced when the car bodies are painted, for example. Furthermore, ŠKODA AUTO and its employees are involved in numerous projects dedicated to reforestation and the preservation of biodiversity in forests. The ‘One Car, One Tree’ initiative originating in 2007 is one example of this that numerous ŠKODA employees participate in as volunteers. As part of the scheme, a tree is planted for each newly registered ŠKODA car in the Czech Republic. Trainees, apprentices and students at the ŠKODA Vocational School of Mechanical Engineering also take part in the initiative and literally make the school’s surroundings blossom.